This Monday evening, the squad were back out on the Ciutat Esportiva training ground. 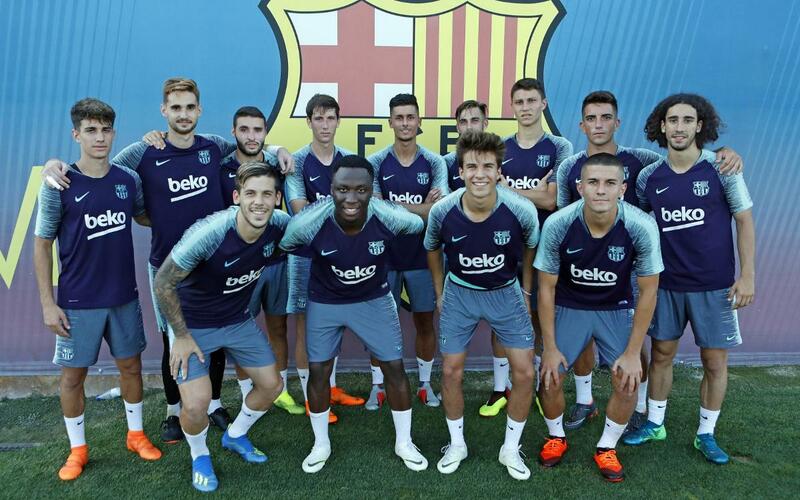 The second session of the day included eleven players from Barça B: Palencia, Mingueza, J. Cuenca, Miranda, Monchu, Collado, Riqui Puig, Abel Ruiz, Carles Pérez, Chumi and Jokin Ezkieta. Rafinha continued doing separate exercises on the field, while Alcácer and Marlon also had special exercises programmed. Meanwhile Douglas, who will be spending next season on loan to Sivasspor, and goalkeeper Ortolá, were both given special dispensation by the club to work on their futures and missed the session. There will be one more training session for the team before they head stateside. That’s on Tuesday morning, at the Ciutat Esportiva as usual. After that, next stop America!